This festive season, HMD Global owned Nokia has decided to give its Indian customers a big surprise by slashing prices on its 5-month old models of 2018, namely the Nokia 3.1, Nokia 5.1, Nokia 6.1, and Nokia 8 Sirocco. These phones are currently available at a reduced cost. While the entry-level phones have got a price cut of about Rs.1,000 to Rs.1,500, the flagship model Sirocco has seen a price drop of a huge Rs.13,000. Talking firstly about the Nokia 3.1, then the 3GB/32GB variant of the phone is now available for Rs.10,999 instead of its original price of Rs.11,999. It was released in May this year. Specs on the phone include a 5.2inch HD+ display, with an aspect ratio of 18:9, protected by Corning Gorilla Glass. It runs on Android Oreo 8.1 out-of-the-box. It’s powered by the MediaTek MT6750 chip. Then there is the Nokia 5.1 which is now available for Rs.10,999 compared to its previous price of Rs.12,499. 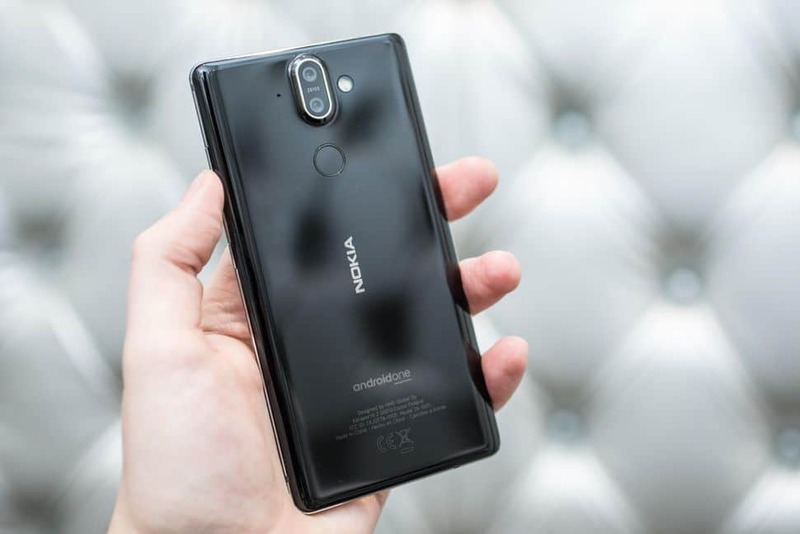 Nokia 5.1 sports a 5.5inch Full HD+ IPS LCD display, having an aspect ratio of 18:9, being protected by Corning Gorilla Glass 3. It’s powered by the MediaTek MT6755S chipset. The next model is the Nokia 6.1 of which there are two variants. The one with 3GB/32GB model is available for Rs.13,499 instead of Rs.14,999, while the 4GB/64GB model is available for Rs.16,499 compared to the original rate of Rs.17,499. Specs on the phone include a 5.5inch Full HD IPS LCD display. It is a part of the Android One program and runs on Android Oreo 8.1 out-of-the-box. It is powered by the Qualcomm Snapdragon 636 octa-core processor. Storage can be expanded via a microSD card. Lastly, the flagship, Nokia 8 Sirocco is now made available for an aggressive price of Rs.36,999, instead of its original price of Rs.49,999. The single-SIM (Nano) phone sports a 5.5inch QuadHD pOLED display, with curves on the sides, and having an aspect ratio of 16:9. The screen is protected by 3D Corning Gorilla Glass 5. It is powered by last year’s high end chipset, that is, Qualcomm Snapdragon 835 octa-core processor, coupled with a 6GB of RAM. It is also a part of the Android One program and comes with Android Oreo 8.1 out-of-the-box.